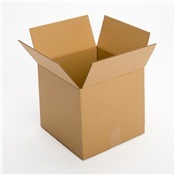 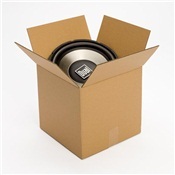 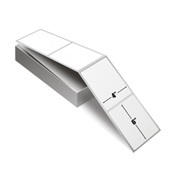 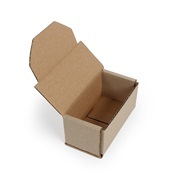 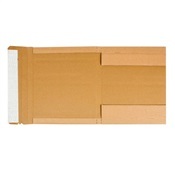 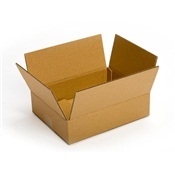 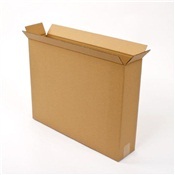 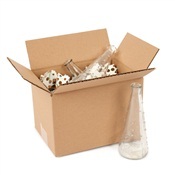 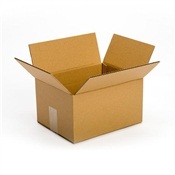 Our top selling 12" x 10" x 8" shipping box is made from 100% recycled materials and made in the USA. 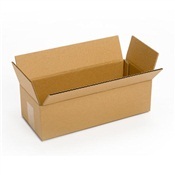 Perfect for shipping those medium to small odd shaped items. 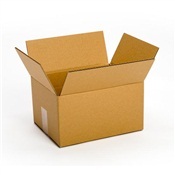 Reduces the need for custom size boxes. 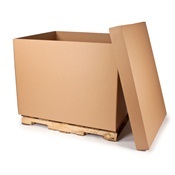 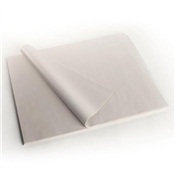 Strong enough for shipping, packing and storing items up to 40 pounds. 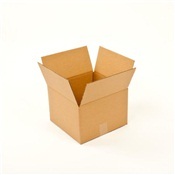 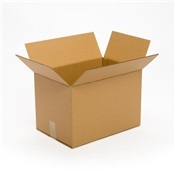 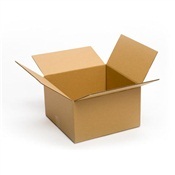 Great Shipping Box for toys, office supplies, electronics, as well as many other household items.